3 Beds 2 Baths 1,993 Sq. ft. Description: Aggressively priced to sell. This beautiful townhome offers the conveniences of a home without the worry of continued maintenance. 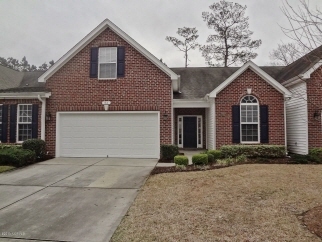 Three bedrooms, 2 baths, open floor plan, private backyard, patio and bonus room. The real bonus is the two car garage. Living a property in the farm features an array of amenities including pool, clubhouse, walking trails, well equipped fitness room, playground, lawn maintenance, termite bond, pest control and an hoa fee which includes high speed internet, cable, and phone.